As the legal marketplace becomes increasingly crowded and disrupted, a focus on PR could prove to be a worthwhile investment in 2019. 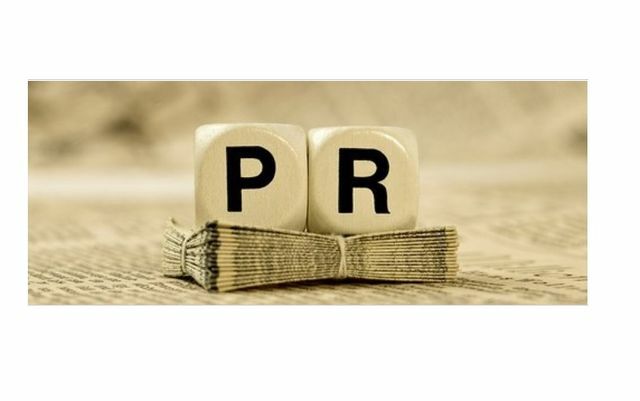 Below are three simple but critical things a sound PR strategy can help attain. 1. Brand recognition - few law firms can claim to offer a truly unique service. Most provide high quality but almost identical offerings making it tricky to build brand identity. Yet research shows that senior decision makers are more comfortable choosing a well-known b2b brand and are willing to pay a premium for it. Good PR should lead to high quality media mentions which over time will help raise brand awareness and ultimately provide a competitive edge. 2. Build trust - the third party endorsement provided by media coverage cannot be underestimated. A quote in a national newspaper or leading trade title will position the commentator as a thought leader, enhancing the reputation and credibility of the firm. Standing out as an expert on the key challenges facing your clients will build trust with existing and potential clients. 3. Talent retention - the one thing that can make a firm stand out is the quality of the lawyers. Everyone wants to work for a firm that's going somewhere and good PR can provide a brilliant way to create a feel good factor in the workplace thereby helping to attract and retain the best talent. Whether done in-house or by an agency, PR should involve everyone from junior fee earners through to senior partners. Five Things Great PR Can Help Your Brand Achieve Suki Mulberg Altamirano Opinions expressed by Forbes Contributors are their own. Post written by Suki Mulberg Altamirano Founder of Lexington Public Relations, a New York City & Nashville-based firm specializing in brand building campaigns. You need to tell the story of your business and a public relations strategy is the way to do it. Despite the rise and continuing influence of digital and social media, which is a critical part of many of today's successful media campaigns, there is still a place and a need for good public relations. For new brands, public relations can be an important tool for building an industry presence and for established businesses, the practice can help to further their reach and reformulate the aims and targets of a new product or service. .